"Gate Gate Paragate Parasamgate Bodhi Soha (Beyond the Beyond) is another one of my favorite tracks from BEYOND THE BEYOND: A MANTRA MUSIC EXPERIENCE. 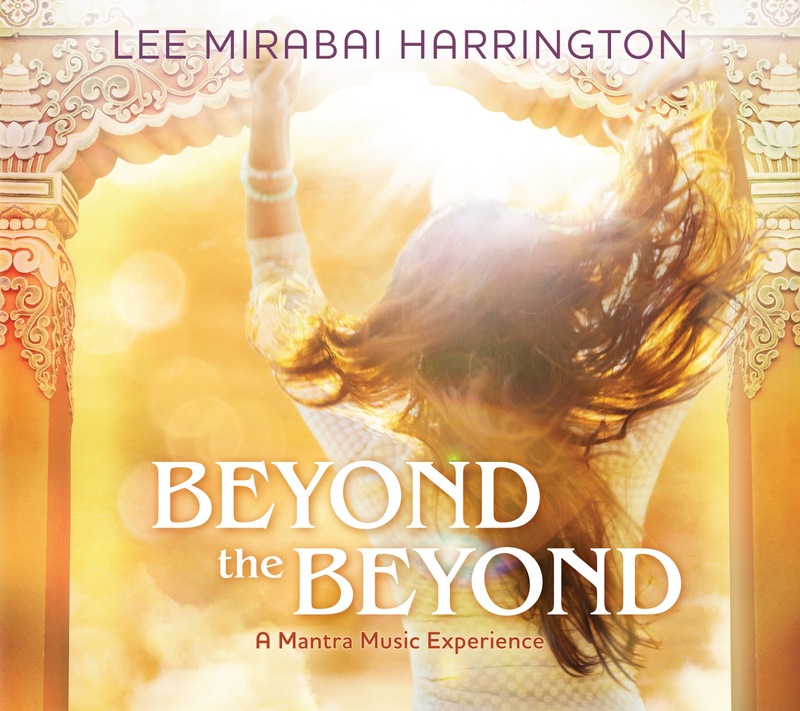 "Gate Gate Paragate Parasamgate Bodhi Soha (Beyond the Beyond)" is another one of my favorite tracks from BEYOND THE BEYOND: A MANTRA MUSIC EXPERIENCE. That's why it's the ‪#‎TitleTrack‬. 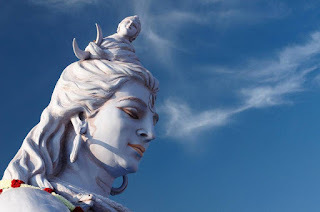 This mantra--known as the Great Supreme Mantra, the Unsurpassed Mantra, the Mantra that Cures All Suffering--brings us to a state of "perfect wisdom" and bliss and contentment. It takes us beyond the mind, beyond the beyond. When the music and melodies and harmonies for this mantra first began to percolate in my mind, I realized (to my surprise) that this ancient and revered Buddhist mantra was coming forth as a gospel song. And why the heck not? It's a very celebratory mantra, at least as I feel it. I am blessed to have yet more amazing vocalists contributing to this track, starting with ‪#‎LamaKarmaThendup‬ of ‪#‎KTDMonastery‬ singing the prelude. The one and only ‪#‎GauraVani‬ takes a solo, sings backup, and set this ship to sail; ‪#‎CaliaMarshall‬ and ‪#‎HelenStyringTocci‬ of ‪#‎KirtanSoulRevival‬ join the gospel choir with ‪#‎KeithFluitt‬, ‪#‎JohnJames‬, ‪#‎ReverendKimLesley‬ and‪#‎RashmiPierce‬. ‪#‎SatyaFranche‬ takes a short solo. The elegant and sublime ‪#‎JohnMcDowell‬ played piano and djembe (and I'll never forget that recording session, in a snowstorm, in sub-zero temperatures in Amherst MA); ‪#‎AnthonyMolina‬ plays bass, organ, tambourine and steered the ship to shore. I played the shaker, thereby earning me a ‪#‎percussion‬ credit. Please join us in dedicating the merit of this track, and this album, that all beings be free from suffering and that all beings experience happiness. And that this mantra, in particular, takes everyone beyond the beyond. Thank you! 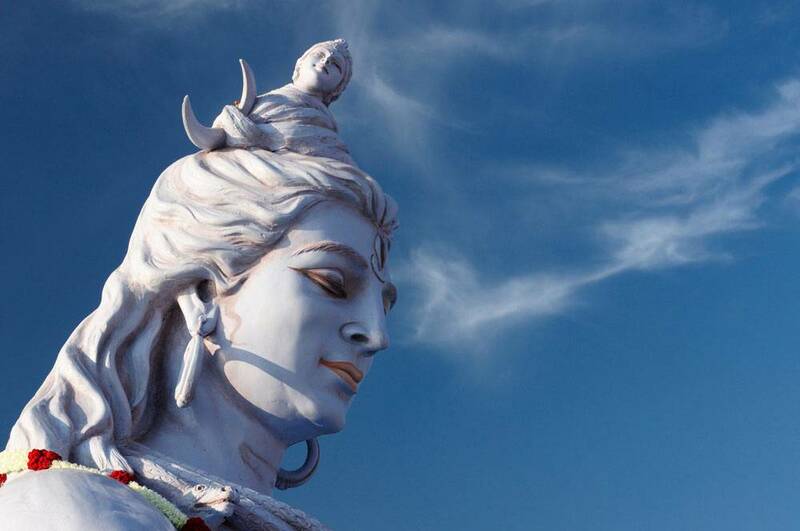 It's a beautiful day to celebrate the union of Shiva/Shakti, the Divine Masculine and the Divine Feminine. It's also a great time to integrate those aspects of ourselves that we think of as "opposites." Think union, not separation. And love everything. And chant Om Namah Shivaya as much as you can during this auspicious time. Here's track 2 ("Om Namah Shivaya/Holder of the Moon) from my new album BEYOND THE BEYOND: A MANTRA MUSIC EXPERIENCE. There's a long story behind the title, and behind the music and melody for this mantra, which you can read in my liner notes. This track features an amazing ensemble of maestros in the kirtan world: the incomparable #CCWhite on backing vocals, #StevePostell on electric guitar, #WynneParis and #AnthonyMolina on additional acoustic and electric guitars, (Anthony also plays piano, percussion and more); #HollyMontgomery (my idol) on bass guitar and #AndyHamburger on kit drums (channeling his inner #KeithMoon). The elegant and talented #JohnMCDowell plays Hammond organ and African drums. Internationally reknowned sound healer #PhilippeGarnier sings the intro and plays the Sruti box, crystal bowls, chimes, and overtones. 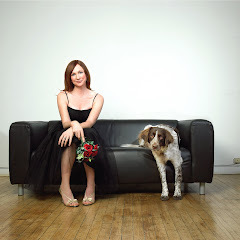 Response chorus includes sweet devis Eileen O'Hare and Cat Guthrie of #Blissing. Produced with my beloved bhakti brothers #GauraVani (who also came up with the great song title and got this big ball rolling) and #AnthonyMolina (who held things together as the ball kept rolling). I love you all!